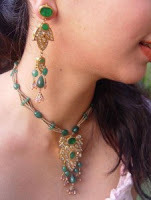 Xevor refers to the Urdu meaning of Jewelry. Xevor is a distinct fashion brand of jewelry. It has provides a long list of designer handmade jewelry for women. 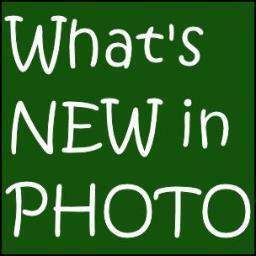 Its products consist on rings, necklace, bracelets, bangles and bridal sets. Xevor carved jewelry and distinct designs are loved by Pakistan gals. This jewelry is embellished with semi precious stones, pearls, silve and gold plates. This jewelry is manageable for every one. These designs are fully suited to all party wears. Xevor ear rings are suited to wedding and evening gathering wears. One can purchase these stuffs online or can also put an order through email as given here- xevor.jewellers@gmail.com; Latest Xevor’s Handcrafted Jewelry 2012 is available at DHA Lahore Pakistan.